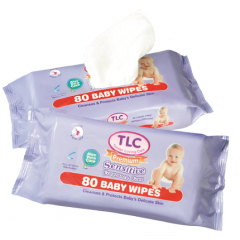 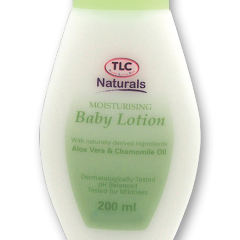 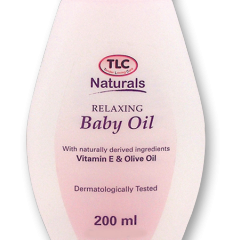 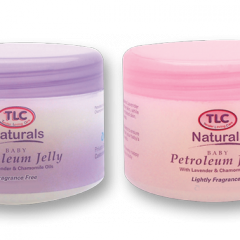 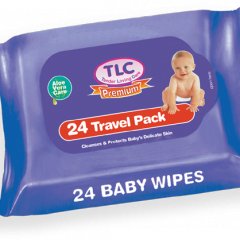 TLC Baby Care offers extra care with extra gentle products to keep baby clean, dry, comfortable and perfectly pampered. 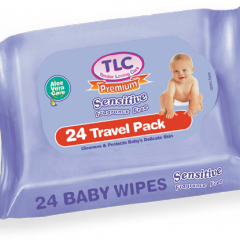 The range features a wide selection of baby wipes and a complete range of bath and body products specially formulated for baby’s sensitive skin. 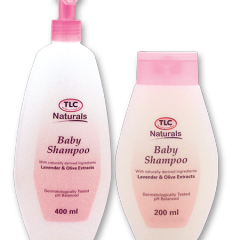 All products are alcohol-free, hypoallergenic and not tested on animals.